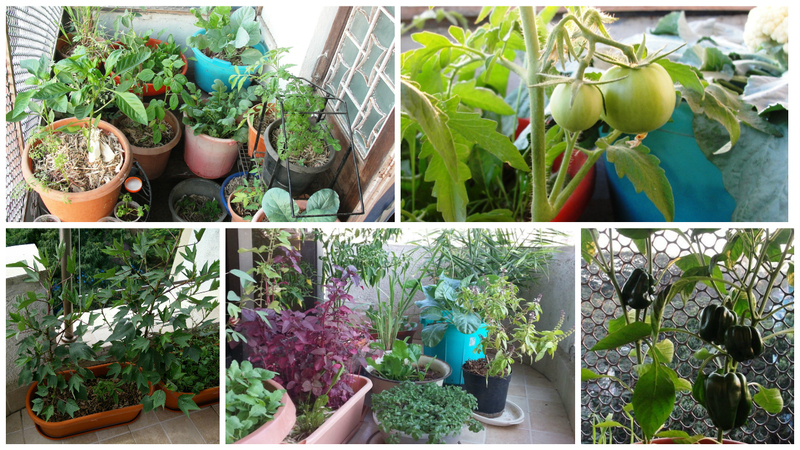 Winter season brings along its own special offerings and we at Urban Leaves feel it's a great time to kick-start a kitchen garden. Hence, an ABC of Kitchen Gardening - Winter Edition Workshop. Just as the name indicates, the workshop is meant for beginners wishing to embark on this journey of growing their own food in limited urban spaces. You will learn the most basic, simple, easy-to-use techniques (no excuses left) to start your own kitchen garden. You will also take home a kit to help you make a beginning. Do join us as we help more and more Mumbaikars "Reap What They Sow and Eat What They Grow." ABC of KITCHEN GARDENING WORKSHOP REGISTRATION. Payment can be made via Bank Transfer/NEFT, Cheque deposit in Bank, Cash Deposit in Bank, Cash payment to a volunteer. Please visit a STATE BANK of INDIA branch to deposit your contribution by CHEQUE into the "VIDYA VAARIDHI TRUST" account with details as given above. Please visit a STATE BANK of INDIA branch to deposit your contribution by CASH into the "VIDYA VAARIDHI TRUST" account with details as given above. Please note that if you opt for this method you will have to deposit Rs. 50/- extra along with the contribution for the workshop as SBI levies a Rs. 50/- transaction charge for cash transactions happening at non-home branches.